Microtechnologist, material engineer, industrial draughtsman, precision optician, restorer, tester for materials...all future jobs that young people seldom hear of! 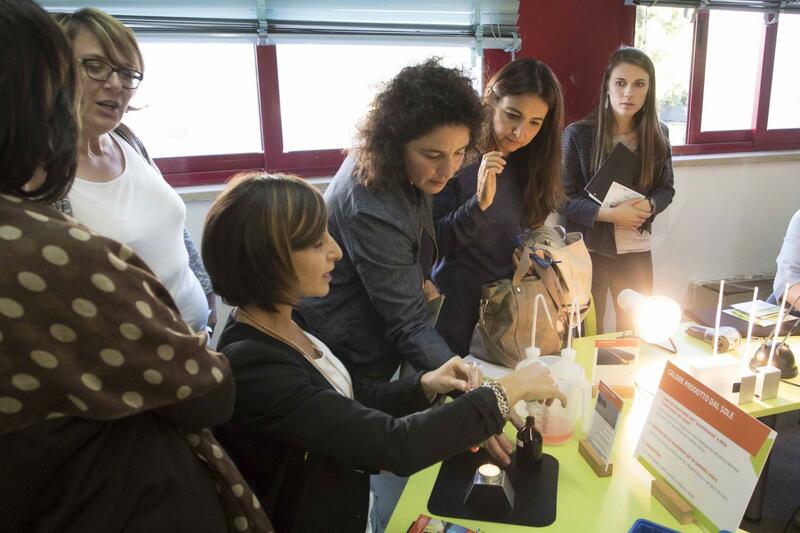 The GO4STEM Lab is on tour in Italy, and its first station is Bari, Apulia. 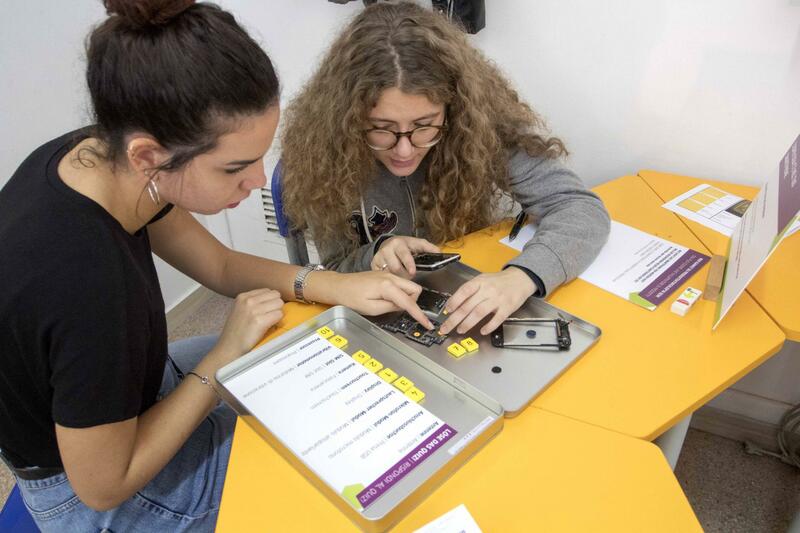 The Lab features 15 stops where students of secondary schools have to solve technical and scientific problems, testing their talent in STEM subjects (Science, Technology, Engineering, Mathematics) and discovering new jobs and career opportunities. The Lab covers five areas: IT & Electronics, solar technologies, bionic, optic technologies and preservation of monuments. It was created for the Goethe-Institut by the Berlin-based organisation Life e.V. . The Lab is open to all school classes who register. 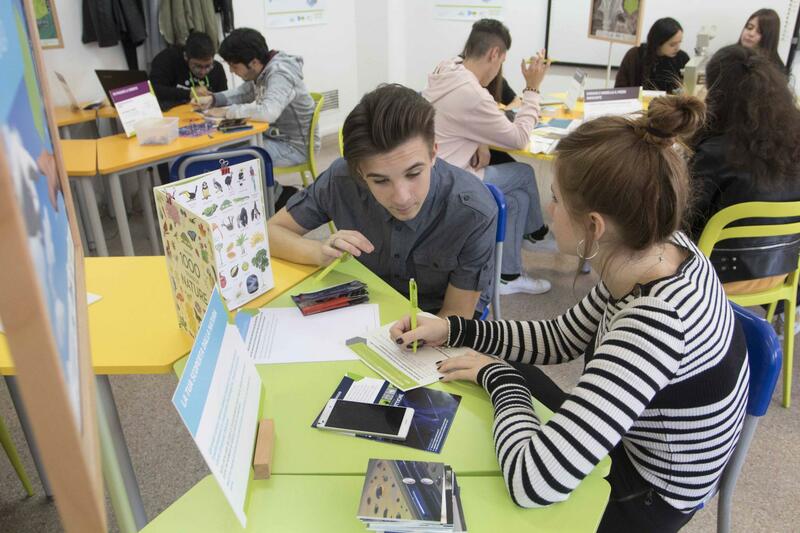 It will continue its tour in Lecce and then in Basilicata. Check out where it is right now.